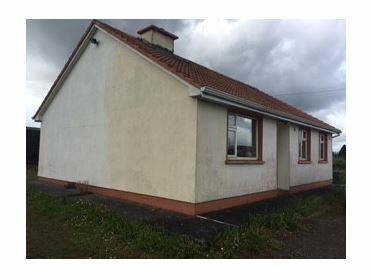 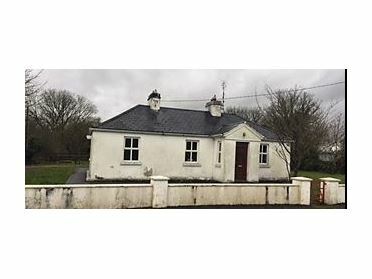 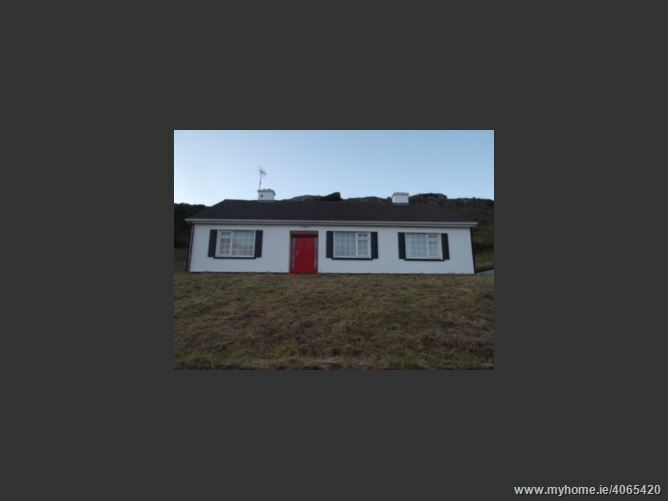 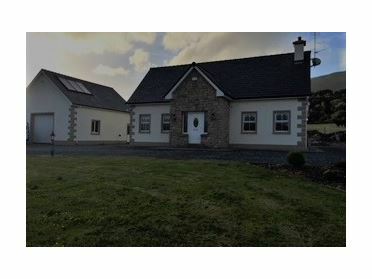 This attractive three bedroom Bungalow is located on c0.25 acres and is located in a very scenic part of the Country in Doon, which is situated approximately 4 miles from Conemara. 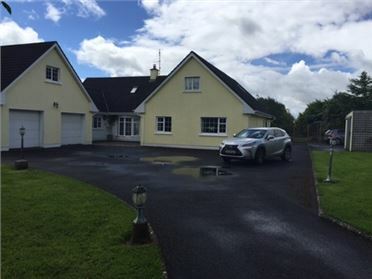 This Property boasts stunning views of Lough Corrib and is an idyllic location for someone looking for a more a tranquil settting to call home. 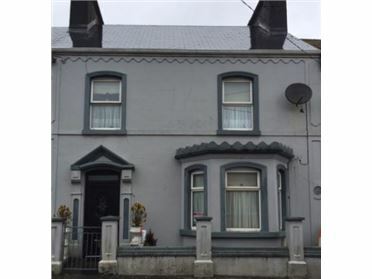 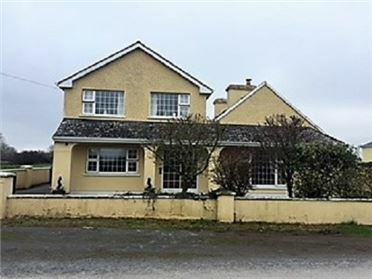 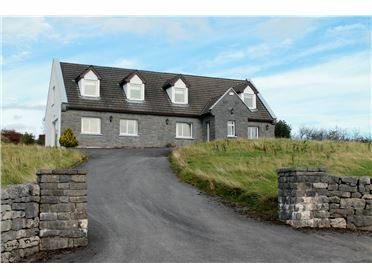 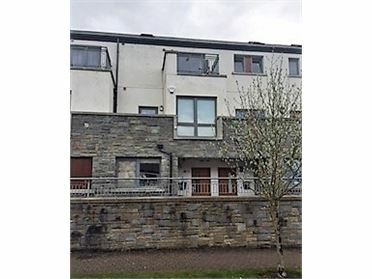 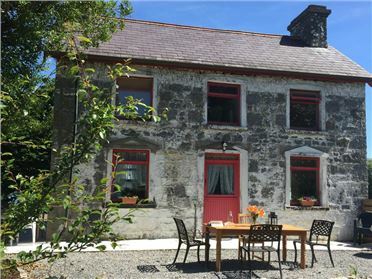 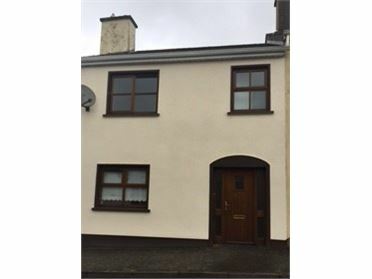 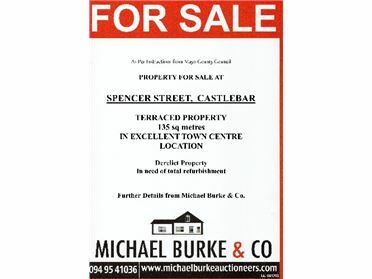 This property offers a great opportunity to purchase a Property, with fantastic views of Lough Corrib and the unspoilt Connemara Countryside. 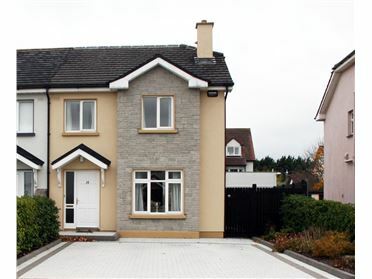 Entrance hall, sitting room, kitchen, living/dining area, 3 bedrooms and 1 bathroom. 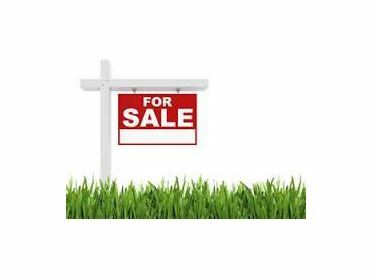 While every effort has been made to ensure the accuracy of the information provided in relation to this Property. 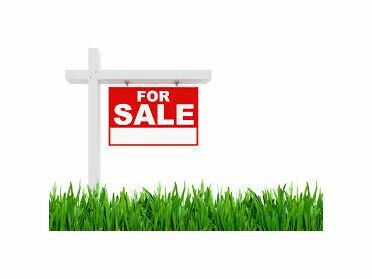 We assume no responsibility for and give no guarantees concerning the accuracy of the information contained within and do not accept any liability whatsoever arising from any errors and omissions. 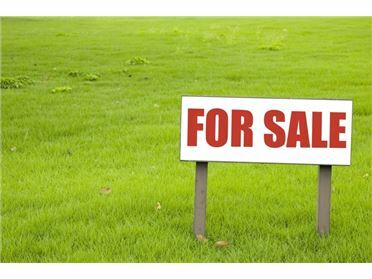 Responsibility for verification of same rests with the potential purchaser.